Digital Hearing Aids at Up To 50% Off The UK High Street. If you’re searching for information about digital hearing aids, the price you should be paying or where you should go to get them then you’ve come to the right place. Some people spend many hours researching hearing aids and end up more confused than they were before they started. Here at YourHearing our goal is to save you time and money by providing instant, free, independent, impartial advice on all aspects of hearing aids. For friendly, knowledgeable advice just call us now on 0800 567 7721. We’re open 7 days a week 8.00am to 8.00pm. In many instances we can answer your question there and then. Perhaps you want to know more about a hearing aid that has been recommended to you or the differences between different hearing aid types and models? If you've been quoted a high price for a hearing aid then you should compare this to our price list. All our prices include professional fitting and all aftercare by way of qualified hearing aid audiologists. They come with manufacturer's warranty and a full 60 days money back guarantee for your peace of mind. Right advice - impartial and independent with the whole range of hearing aids at our disposal. Right service - including all aftercare by way of qualified hearing aid audiologists for the life of the hearing aids. Right price - the lowest price we can charge and including a full 60 days money back guarantee. The purchase of private hearing aids is a long term commitment. Our hearing aid audiologists are dedicated to providing the best quality service and aftercare. Hearing aids should last at least 5 years and in many cases much longer. 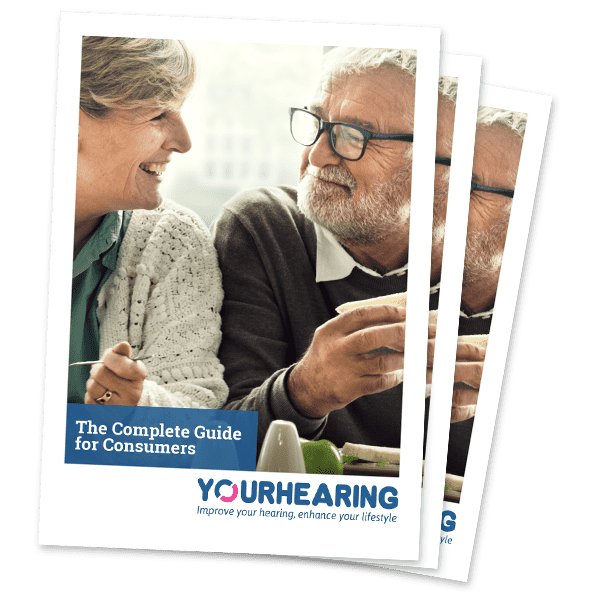 You Can Download our Free Hearing Aid Consumer Guide as a pdf for further ready. If you have a question or concern then feel free to call us. We're open 7 days a week 8.00am to 8.00pm.